He's been world champion, lost his mentor, lost his friend, and defeated an indestructible fighter. What's next for Rocky? Become the mentor. 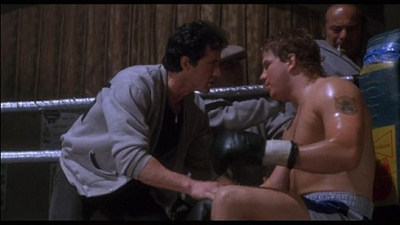 Rocky takes on a hungry young fighter named Tommy Gunn and deals with the dirty side of boxing in this fifth movie in the series. How Well Do You Know Rocky V?